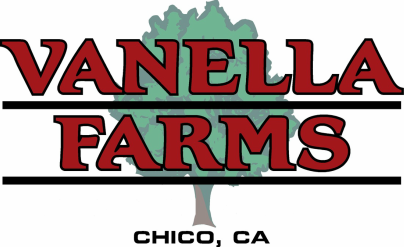 Vanella Farms, Inc. is family owned and operated in Chico, California. We grow, process and sell quality California almonds and walnuts. We sell mostly wholesale nuts to customers all over the world. ​From the fields to packaging, we take the utmost care in maintaining a safe and clean environment in order to provide the highest quality product for our customers. Harvested this season and hand selected to ensure freshness and quality. Your order will be carefully packaged and shipped from our California processing facilities. A handful of almonds (one ounce, or about 23) is a tasty way to curb your cravings and gives you long-lasting energy to last throughout the day. 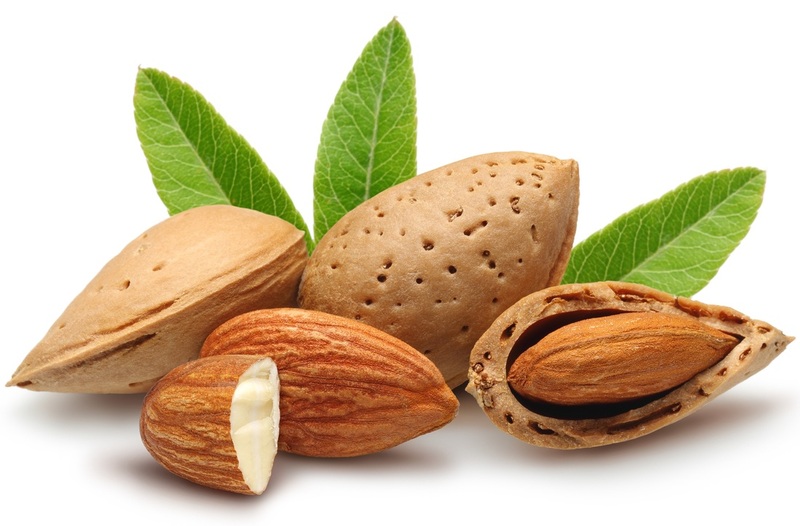 The perfect snack, almonds are packed with powerful nutrition and can help tide you over until your next meal. Learn more at the California Almond Board Website. ​Extensive health research and nutritional studies show that walnuts are among the healthiest and most nutrient packed snacks. Walnuts contain a variety of antioxidants and essential nutrients that are deficient in many adult diets. Walnuts are also great for cooking. For additional information and resources, including recipes, visit the California Walnut Board Website. 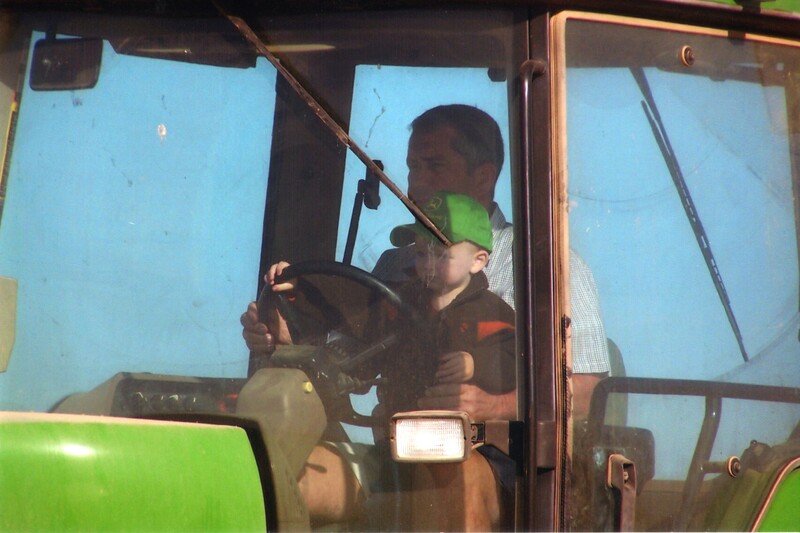 Vanella Farms has been family owned and operated since 1968.